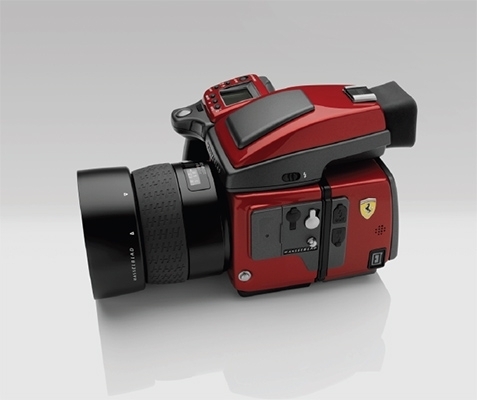 The Hasselblad H4D Ferrari Edition, which was announced at Photokina, has now been officially launched and priced. Finished in a new Ferrari colour called rosso fuoco, or fire red, the Hasselblad H4D Ferrari Edition has been created in celebration of two of the most iconic European brands, both of which started their career in the 1950s. Limited to just 499 cameras worldwide, this special edition camera can be yours for €21,499.